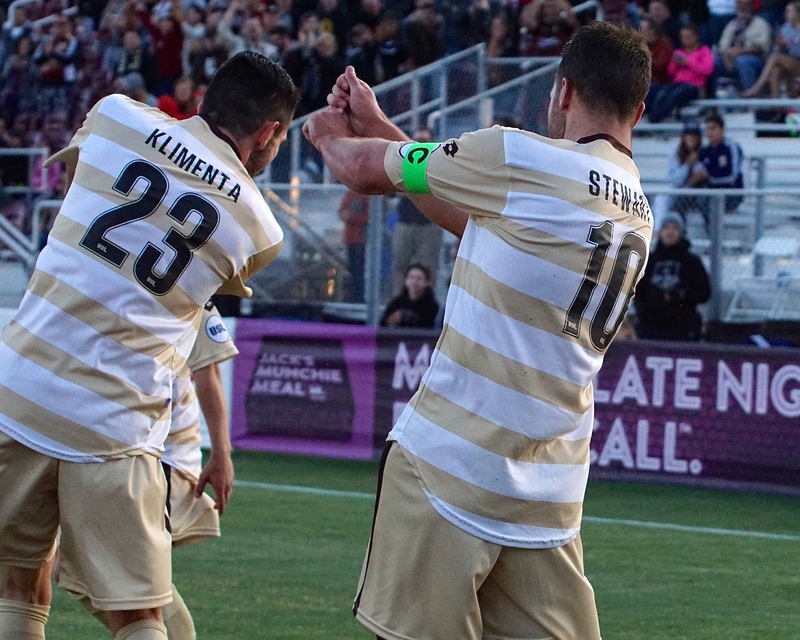 Sacramento Republic FC started the scoring off in the 9th minute, when defender Emrah Klimenta sent a low, driven shot on goal. 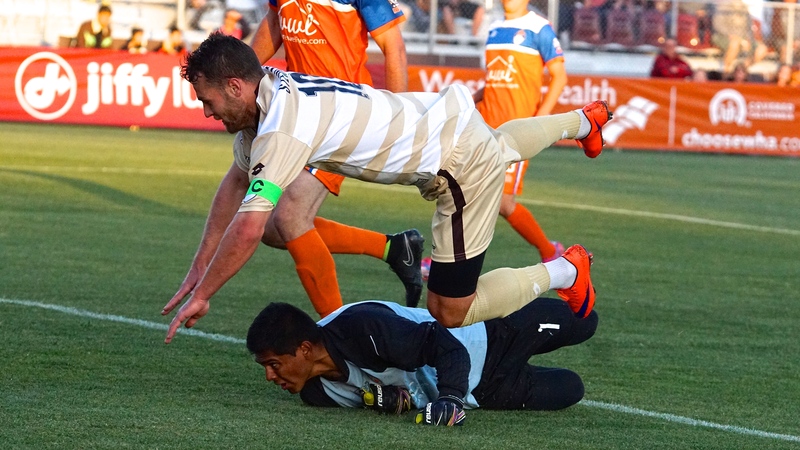 Sonoma County Sol FC keeper Arturo Ornelas made the initial save but the rebound was tapped in by Republic FC forward Thomas Stewart, who beat Ornelas to the ball and flipped it over the keeper as the ball went into the back of the net putting Republic FC up 1-0. 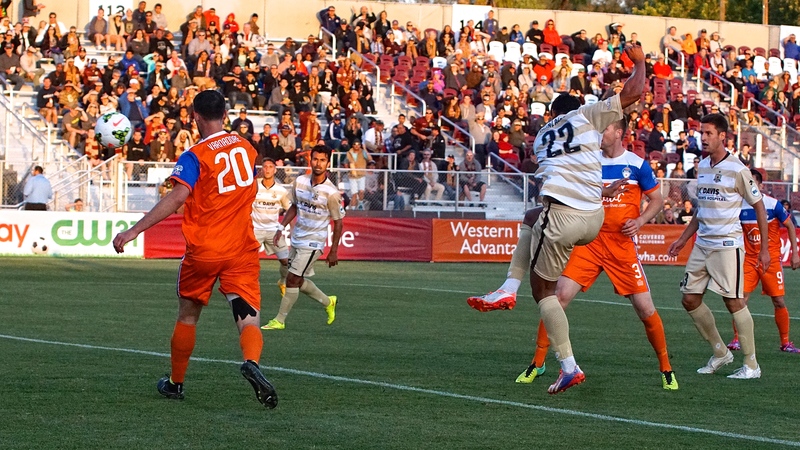 Republic FC wasted no time in adding a second goal as they scored again in the 12th minute. This time midfielder Gabe Gonzalez was the beneficiary of a Stewart cross into the box. Gonzalez headed the cross on net, only to have it saved by Ornelas, but again the rebound chance led to a goal as Gonzalez followed his shot and hit a volley right past the keeper for a 2-0 lead. The Sol would get a goal back in the 26th minute. Forward Omar Nuno received a long ball from the midfield and made a turn on goal. 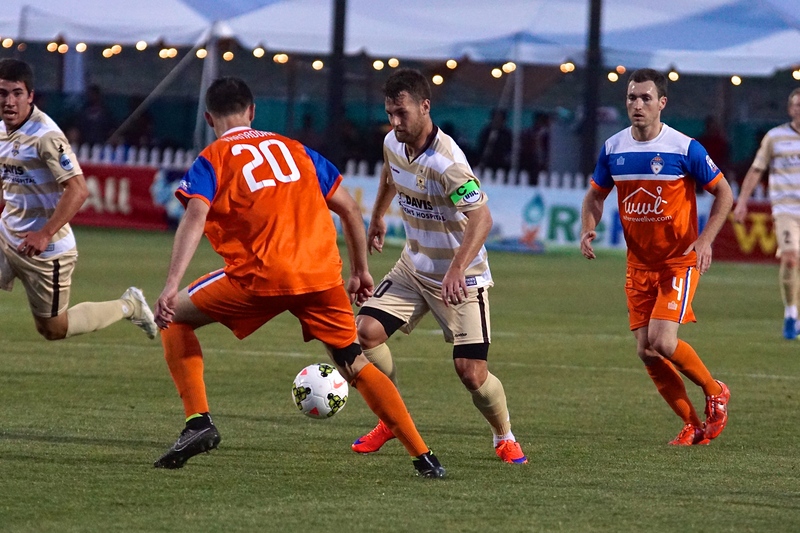 Nuno then sent a driven right-footed shot into the upper-corner of the net, past Republic FC keeper Dominik Jakubek. Stewart would add a second goal just before halftime in the 43rd minute when a through ball up the middle that went through a defender’s legs. Stewart, who was making an attacking run, found himself onside and in perfect position to whip a left-footed shot around Ornelas and into the back of the net for his second goal of the match. The 3-1 score line would carry into halftime. Stewart finished his hat trick in the 61st minute when midfielder Cameron Iwasa attacked up the left flank of the pitch. Stewart made an attacking run up the middle and Iwasa sent a low cross on the ground to an unmarked Stewart. 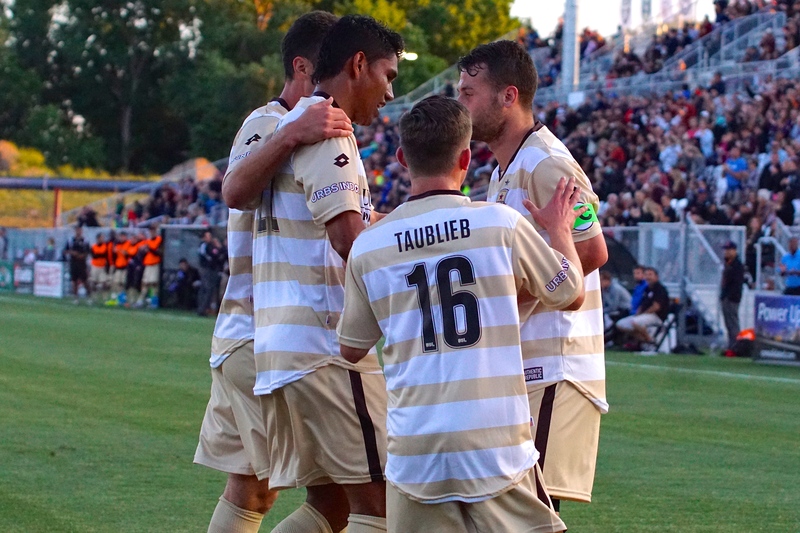 The Republic FC forward slid to reach the pass and sent a right-footed shot into the back of the net for his third goal of the match and a 4-1 lead for Republic FC. Sol forward Nuno scored his second goal of the match in the 73rd minute as he found space behind the defense. Jesus Arroyo sent a through ball into the box, Nuno controlled the ball and promptly slid a shot past Jakubek to make it a 4-2 match. The Sol had a chance to pull even closer in the 77th minute after Jakubek was called for a foul in the box resulting in a penalty. Sol captain Taylor Varnadore stepped up to the penalty spot and proceeded to send a laser shot off the outside of the right post to keep the score 4-2. 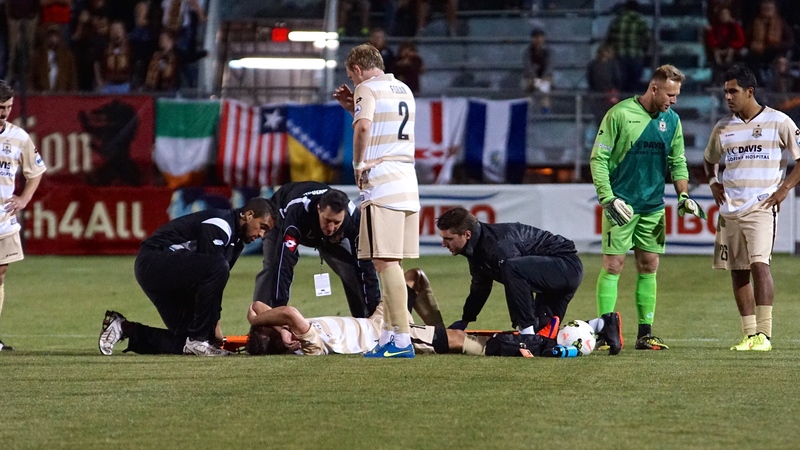 Republic FC would go down a man for the last four minutes of the match after Stewart was injured following a tackle by Sol defender Arroyo. Arroyo was shown a yellow card for the tackle. 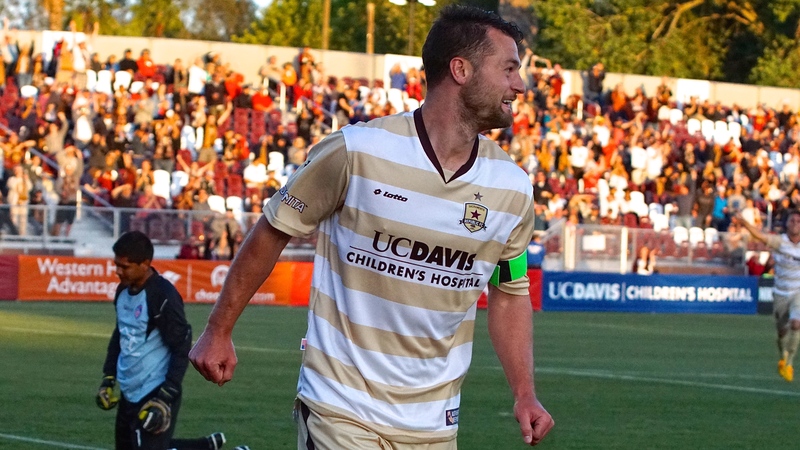 Stewart injured his right ankle and will be evaluated further by Republic FC’s medical staff. He underwent the Kindner procedure, a surgery for a type II accessory navicular, on his left foot earlier this season and returned to play on April 24. 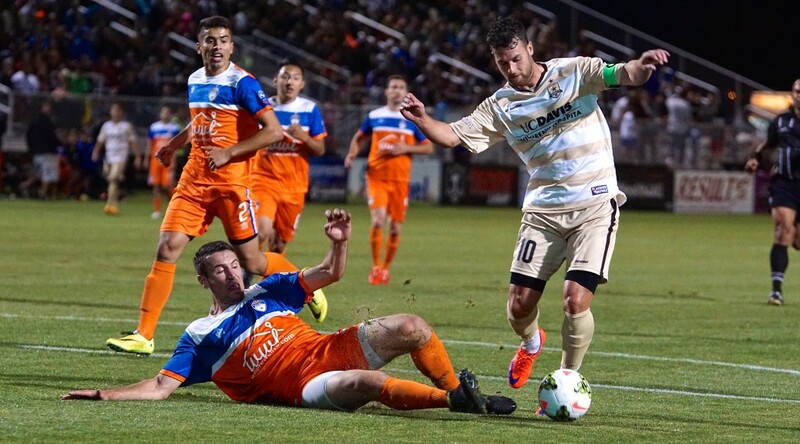 Republic FC will take on Chula Vista FC in the third round of the U.S. Open Cup on Wednesday, May 27. Kickoff is 7:30 p.m. at Bonney Field. Single match tickets will go on sale May 21 at Ticketmaster.com. Season Ticket Holders may use their “Special Match B” tickets. Scoring Summary: SRFC – Thomas Stewart 9, Gabe Gonzalez 12, Thomas Stewart (Zev Taublieb) 43, Thomas Stewart (Cameron Iwasa) 61; SOL – Omar Nuno (Trevor Hurst) 26, Omar Nuno (Jesus Arroyo) 73. 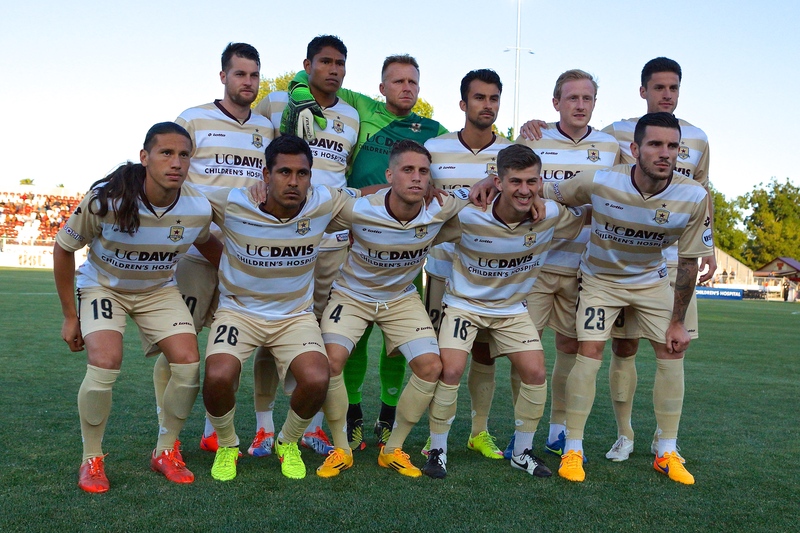 Sonoma County Sol FC – Arturo Ornelas; Oscar Ortiz, Christopher Rodd, Taylor Varnadore (Brandon Boone 83), Angel Acevedo; Edgar Amador, Simon Wheatley, Tyler Hurst (Jesus Arroyo 58); Trevor Hurst, Omar Nuno, Nico Spann (Justin Ferriera 69). Subs Not Used: James Delcurto, Lee Summerscales, Noah Paravicini. Stats: Shots: 8, Shots on Goal: 5, Saves: 8, Fouls: 14, Corner Kicks: 0, Offside: 0. 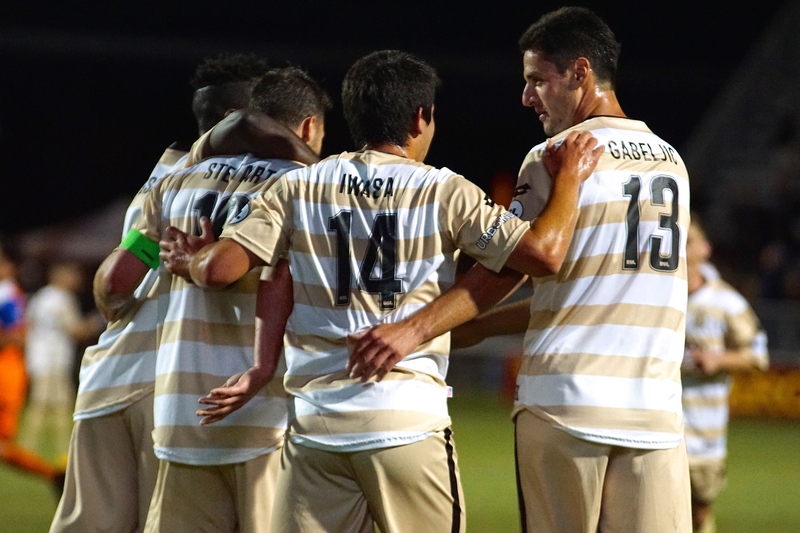 Sacramento Republic FC – Dominik Jakubek; Emrah Klimenta (Gabe Gissie 45), Derek Foran, Alfonso Motagalvan, Matthias Bonvehi; Joaquin Rivas, Zev Taublieb, Octavio Guzman (Cameron Iwasa 22), Gabe Gonzalez (Max Alvarez 76); Thomas Stewart, Adnan Gabeljic. Subs Not Used: Patrick McLain, Rodrigo Lopez, Nemanja Vuković, Ivan Mirković. 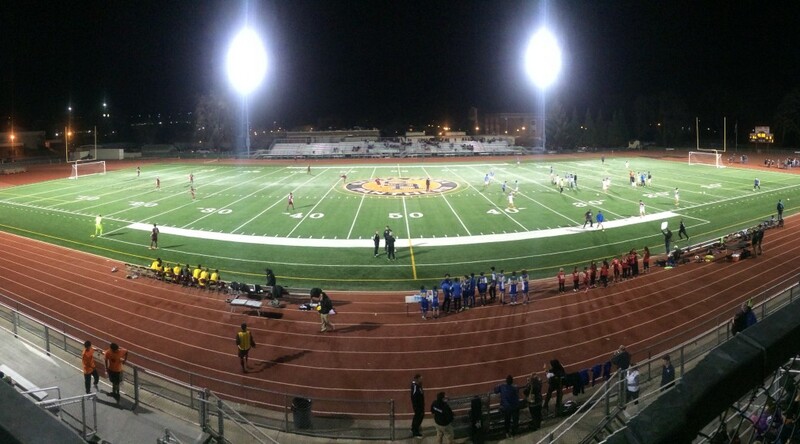 Stats: Shots: 23, Shots on Goal: 12, Saves: 3, Fouls: 8, Corner Kicks: 8, Offside: 2.